In our previous blog post, we shared with you just a few of the many benefits of senior home care. In addition to those more tangible positives, being at home just feels best. Our memories have been made here, and it’s where we feel most comfortable and can be ourselves. Being at home also enhances independence for seniors, providing opportunities to make personal decisions throughout the day: what meals to eat and when to eat them, whether to read, take a walk, or invite a friend in to visit, when and where to rest and sleep, etc. Gathering this information will help you make an informed home care decision for your senior loved one. 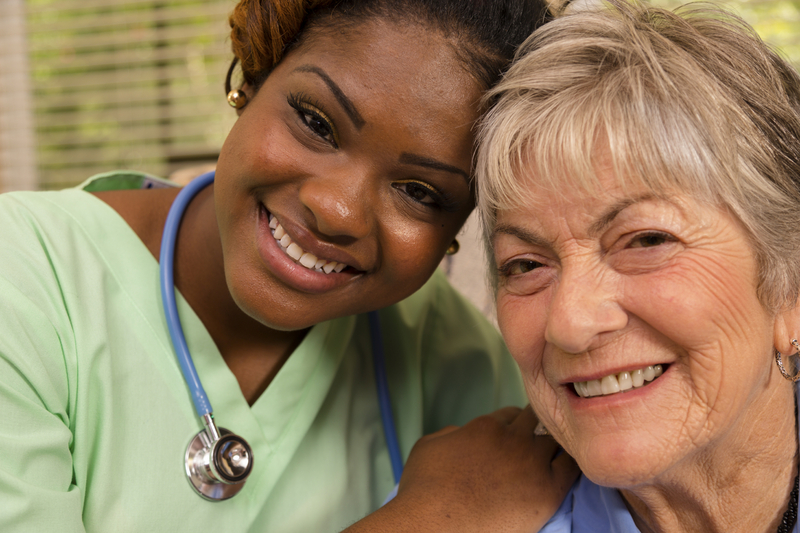 We invite you to consider Hired Hands Homecare in your decision-making process. Each of our caregivers are insured and bonded, rigorously screened, and provided with full training, to ensure your peace of mind in knowing your senior loved one is in capable and compassionate hands. Contact Hired Hands Homecare at 866-940-4343 to learn more! I like that you mentioned to find out how the home care agency plans to inform you of the care your loved one is receiving. That way, you can be sure that they will communicate with you in a way that makes you feel comfortable. My grandmother needs home health care, so we are trying to find the perfect option for her. I want to be in the loop at all times, so I will definitely be asking this question, thanks for sharing.